Was bored so I took apart my Lego Star Wars republic fighter tank and changed the nose to include a cockpit with retractable windscreen. I kept all the other cool features like the upper turret gun, the side cannons and the secret torpedos. 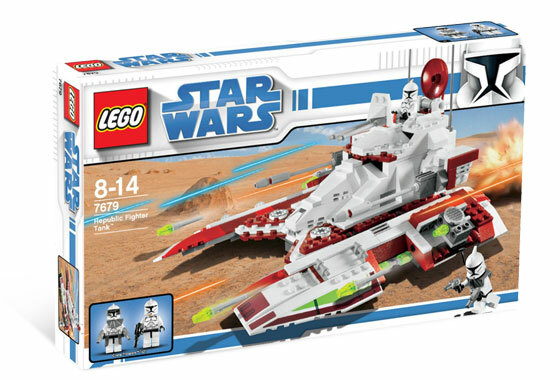 The original set number is the Lego 7679.